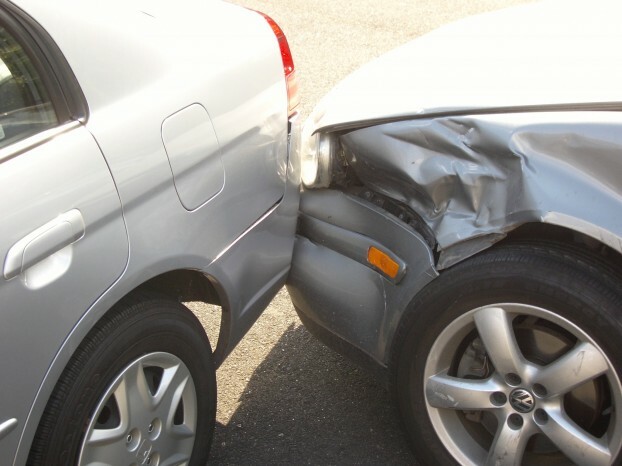 How Can I Speed Up My Accident Claim? What impact have the injuries had on your life and those close to you? Having all this information to hand will mean the claims advisors will be able to complete all the initial paperwork immediately rather than having to wait for you to gather everything. You can cause delays in the processes yourself if you do not respond to requests for information as quickly as possible. The injury lawyers only ask for things they really need to try and make yours a quick claim and quick responses can only help this. If you are not able to supply what they are after, be honest and tell them because they may be able to find some other way of dealing with that particular question. 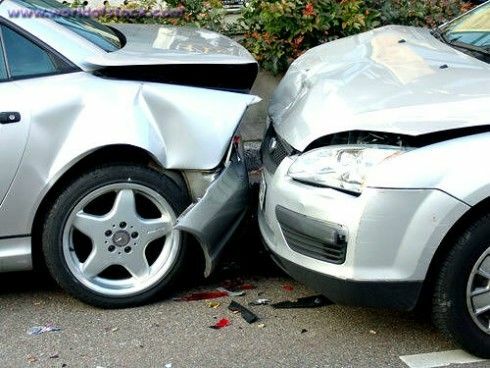 When you have been injured in an accident that was not your fault, with a few exceptions, you have three years from the date of the incident to start the processes of a personal injury compensation claim. Experience shows that the sooner a claim is made, the quicker it is dealt with by everyone, and the more successful it is likely to be. There can be no real reasons for this except that the events are still fresh in the minds of all concerned, so the evidence is more readily accepted after a short time than after nearly three years. Previous story How To Gain More From Serviced Offices ?